Fig. 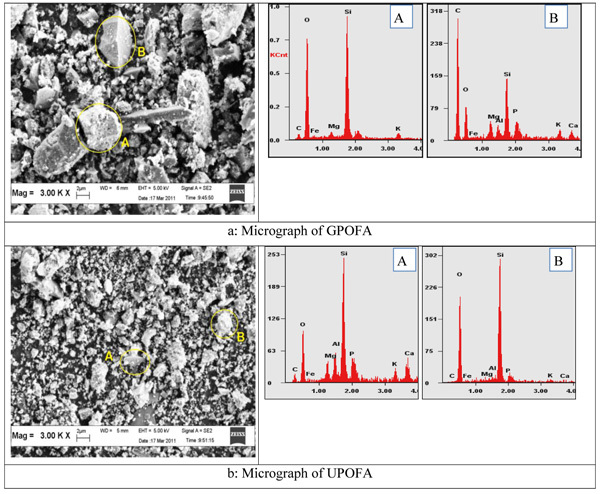 (4) Micrograph of palm oil fuel ash (POFA), a. Ground POFA b. Ultrafine POFA.